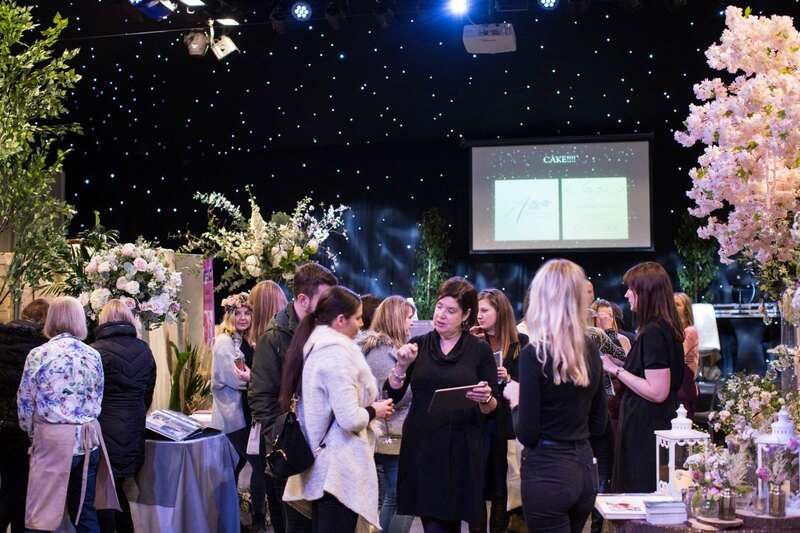 Forget everything you know about wedding shows – this is different! With so much going on during the day, you need to clear your diary for Sunday 17th March! It’s a great way to make some good progress on your wedding planning, so grab the bridal tribe and your notepad and get ready for some inspiration. The show opens at 10am and there’s lots to see so make sure you arrive early. 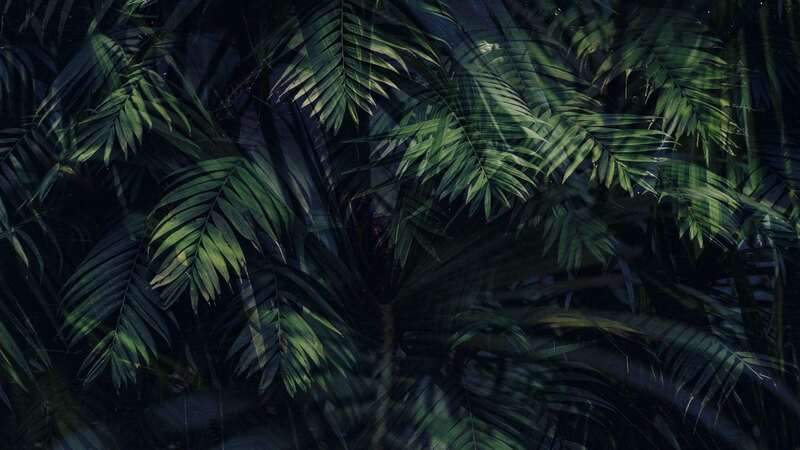 The theme for this years show is ‘tropical’ so expect to see bright colours, lots of greenery and of course – neon! We expect to see a lot of this style in 2019/2020 weddings. 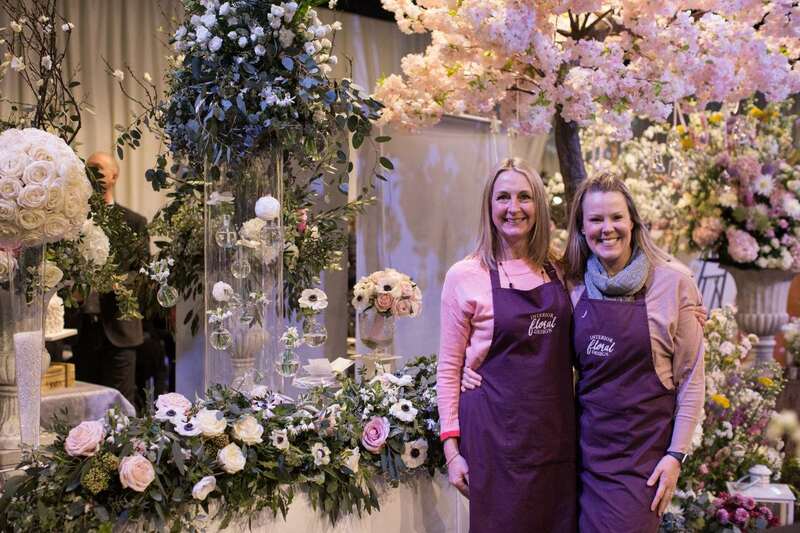 We’re running The Inspiration Lab at the show and have a fantastic line up of interactive workshops for you, from how to make a buttonhole with the expert team from Tudor Rose Florist to cocktail making (and tasting!) with Mark from Bottleproof. As well as lots of wedding inspiration and planning tips. Click here to see the full line up and book your place at the workshops. There will be music on the stage throughout the day so if you’re looking for something for your wedding entertainment make sure you check out the schedule. Dreamwave Events (fellow partners of the show) will be back again and performing alongside the fabulous Sister Sax. We’ll have Sole Bay Strings with a more classic feel and the excellent Casper Clarke will be singing as well. The Milsom Weddings team will be on hand to discuss all your wedding venue queries, and the catering team will be serving some delicious canapés throughout the day. 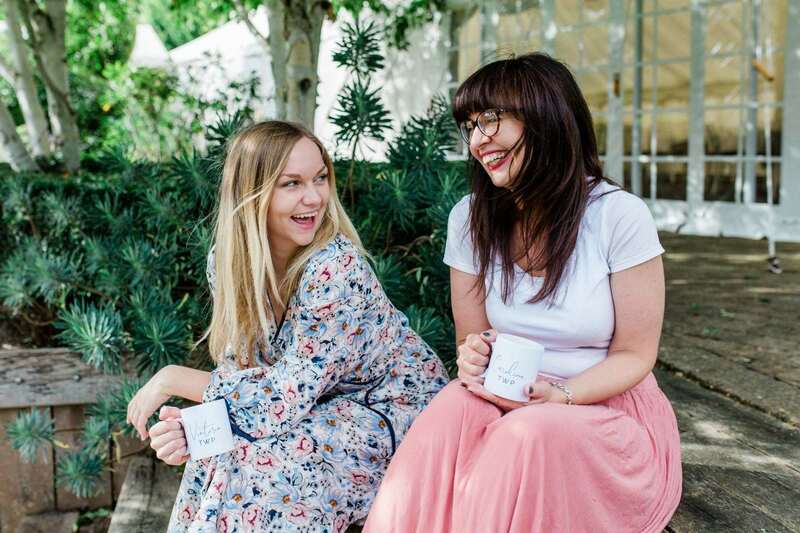 Their amazing spa team will be creating a mini spa where you can enjoy some treatments and there will even be a prosecco bar – that’s one you definitely don’t want to miss! The Mess at Kesgrave Hall will be set up for a wedding ceremony so make sure you head over to the main building to check it out, it’s the perfect setting for an intimate wedding ceremony. Whilst you are there, why not grab a coffee or lunch in the restaurant?! We’ve already talked through so many things and we haven’t even mentioned the exhibitors yet! 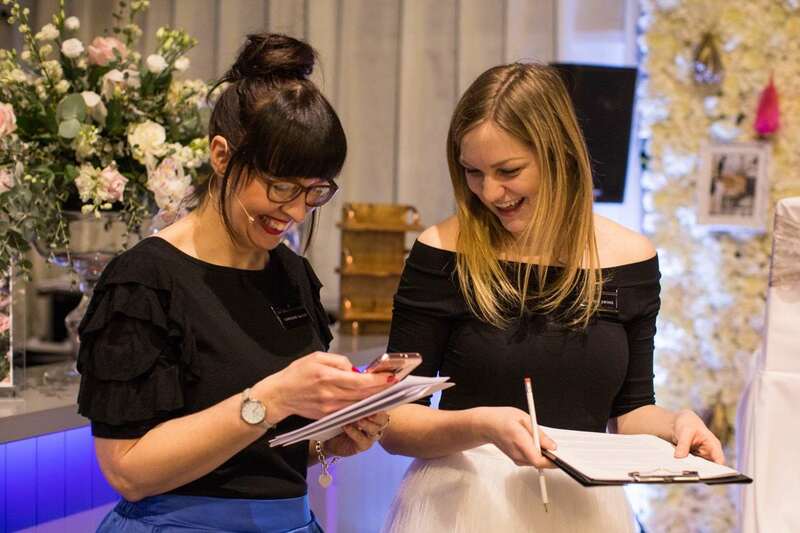 The team have hand picked an amazing selection of wedding suppliers, all of whom will be there on the day to showcase their exceptional talent. 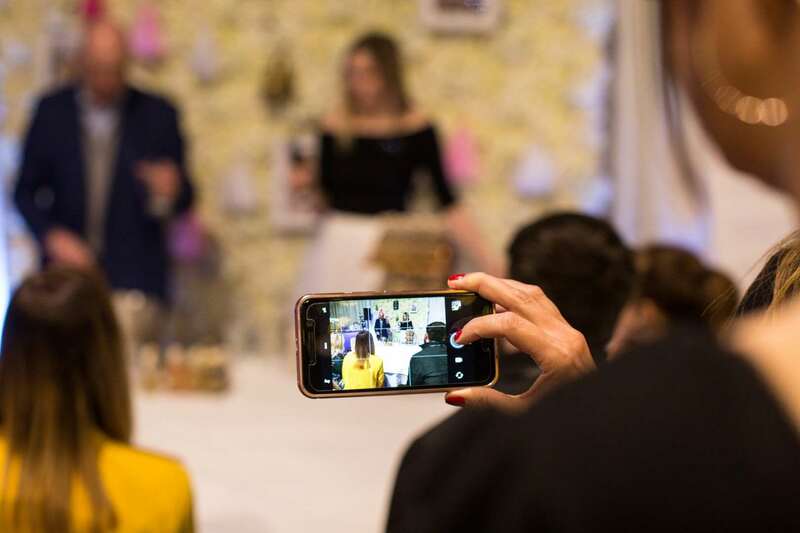 Check out our blog from last year for some top tips on questions to ask suppliers and how to get the most out of the wedding fair. So, we hope that gives you a good idea of what the show will be like this year. There will be extra celebrations for team TWP as the show falls on Tori’s birthday this year! If you have any queries, worries or concerns about your wedding planning, or you have a burning question – make sure you come and say hi, we look forward to meeting you!